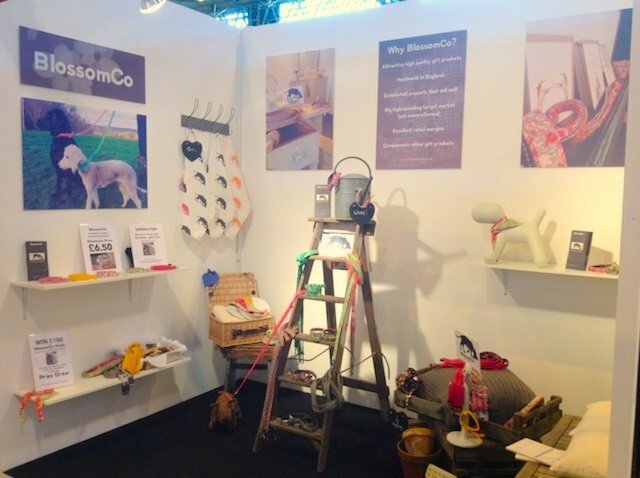 We were thrilled to have had a successful few days at the NEC Spring Fair recently, meeting some wonderful people, and taking lots of new orders from all over the UK and beyond! 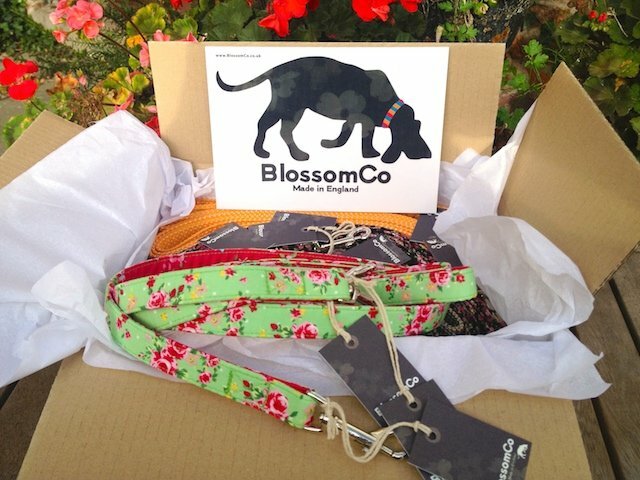 To make things even more interesting, we decided to hold a competition for one lucky gift shop to win a free starter pack of BlossomCo collars and leads. 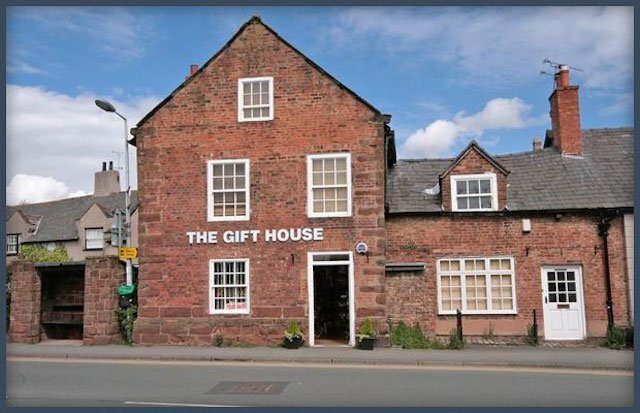 We had hundreds of entrants, and when it came to picking the winner out of the hat at the end of the show we are pleased to announce that The Gift House in Willaston, Cheshire, were our lucky winners. Vicky from The Gift House was really excited to be the winner as she was convinced she never wins anything. We hope your luck is changing Vicky! Don’t forget to pop in and see our products on display in their lovely store soon!